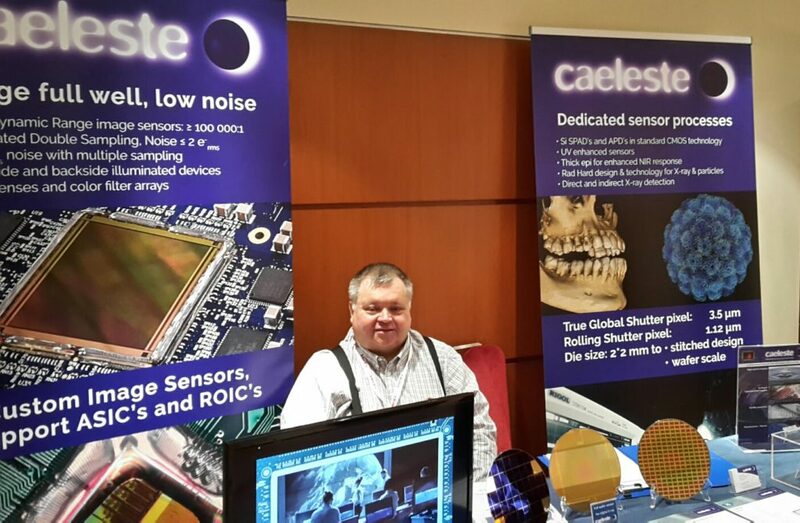 Caeleste is present at the Image Sensors Conference in London. The Caeleste booth will be manned by Ian Alderton of Alrad (photo) and Dirk Van Aken, Sr. Project Manager at Caeleste. In the margin of this conference, they can show you a selection of exciting Caeleste realizations and they are available to discuss your future needs.